Side Step, a fashion footwear retail store that prides itself in having an understanding of their customers, specialises in the latest fashion footwear from the best brands around the world. The company's selection criteria is fashion centric with designs that make a statement. 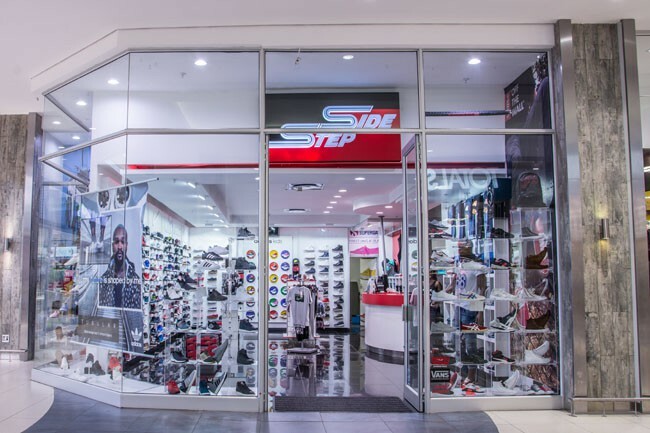 You can count on Side Step at Northgate Shopping Centre to carry some killer kicks as well as more classic styles to suit all of your footwear needs.